Top current affairs of 9th January 2015 in news and daily GK updates are given below. 1. Dandi Kutir museum inaugurated by Prime minister Narendra Modi. 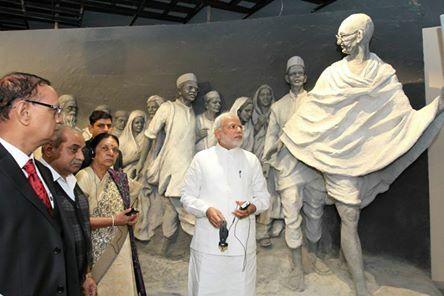 i) On the eve of Pravasi Bharatiya Divas Prime minister Narendra Modi inaugurated Dandi Kutir Museum at Gandhi nagar. ii) It is the biggest permanent museum of the world based on life of one person. iii) A salt mound depicting Dandi March of 1930 was also unveiled. 2. India will provide 60 million dollars Line of Credit -LoC for its road infrastructure projects to Guyana. Prime Minister Narendra Modi today gave the nod for LoC during the bilateral talks with Guyana President Donald R. Ramotar on the sidelines of the 13th Pravasi Bhartiya Divas in which Guyana President has been invited as a chief guest. 3. Palestine became the member of International criminal court. i) Joining ICC will give the Palestinian authority new and powerful leverage to make Israel more compliant regarding withdrawal from the occupied territory. 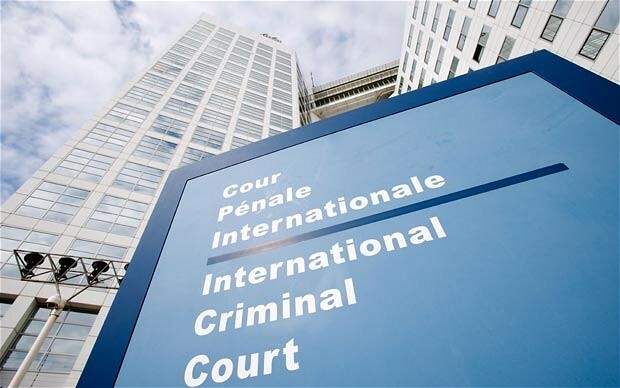 ii) ICC is an intergovernmental organisation located in Hague, Netherlands. 4. 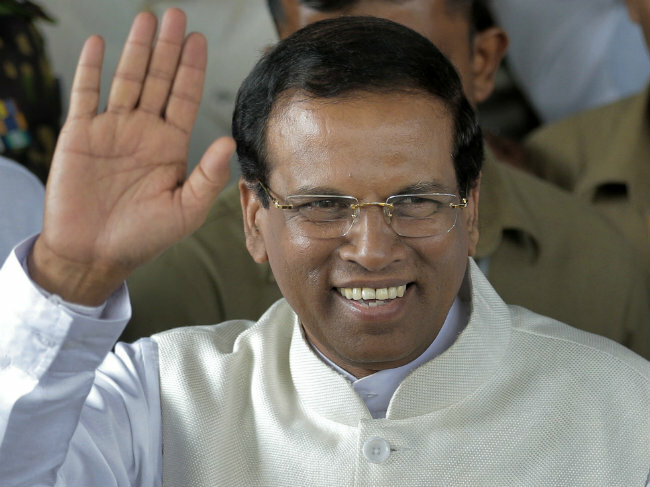 Maithripala Sirisena won the presidential election of Srilanka. i) He was the health minister during the tenure of Mahinda Rajpaksa. ii) In the run up to the election, he pledged to abolish the executive presidency within 100 days of being elected, repeal the controversial 18th amendment, re-instate the 17th amendment and appoint UNP leader Ranil Wickremasinghe as prime minister. 5. SEBI proposed e-IPO norms. i) The proposed e-ipo norm will reduce the timeline for listing of shares within 2 to 3 days of IPO as against 12 days currently. ii) The fast-track route of raising capital has been proposed for companies having public shareholding market valuation of as low as Rs.250 crore, as against Rs.3,000 crore at present. 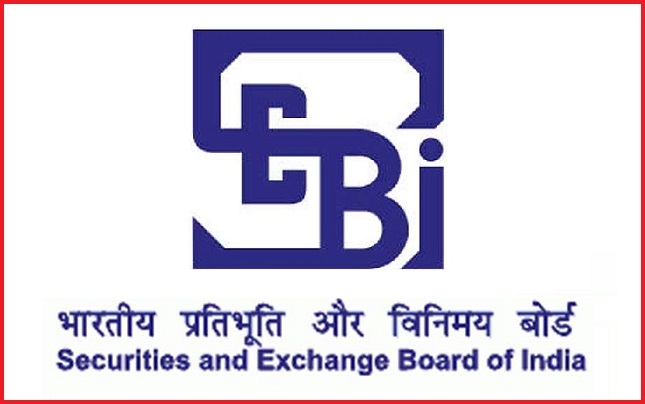 The public sector entities can tap the ‘fast-track’ route even without complying to this minimum average market value limit, provided they meet other conditions, SEBI said. Under the ‘fast-track’ route, a listed company would not be required to file any draft offer document for its FPO or rights issue and it can proceed with the fund-raising programme without necessarily getting ‘observations’ from SEBI. 6. The book “The Indian Parliament – A Critical Appraisal” released by the Vice President of India. Prof. Sudha Pai and Shri Avinash Kumar of Jawaharlal Nehru University, New Delhi authored the book. The book examines the credibility and legitimacy of the Indian Parliament, scrutinizing various aspects of its functioning.